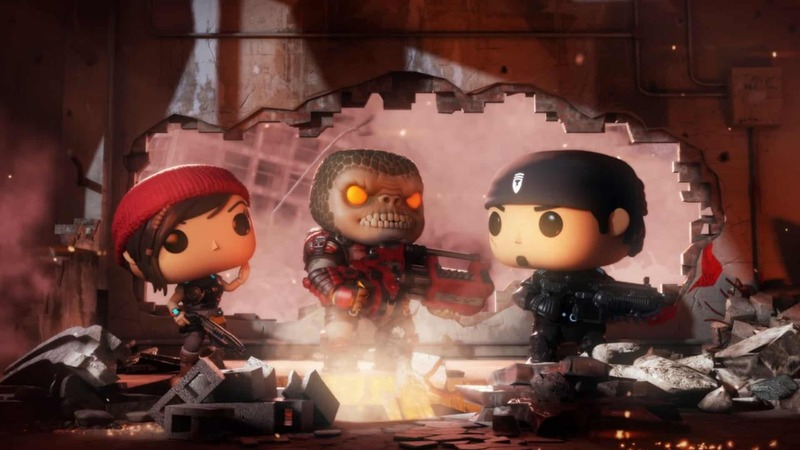 Gears of War is branching out to mobile, with a new titled called Gears Pop! It is a game that marries Funko Pop! and Gears of War in what looks to be a pretty unique game. Microsoft unveiled the Gears of War mobile spin-off during their annual Xbox E3 2018 briefing. The game was announced together with a trailer that showed off the adorable Funko Pop! figurines in action – or at least in as much action as you would expect from a teaser. The teaser showcases the cutesy doll-like art style together with personalised grunts and noises that replace the characters’ voices. Characters in the trailer include giant-headed versions of Marcus Fenix, Kait Diaz, and more. There are also a few Locust enemies that pop up later, which the COG soldiers immediately bomb. The trailer even features the classic Wilhelm Scream, which is featured in pretty much every single action movie ever made. The entire premise of Gears Pop! is still a mystery, but it is undoubtedly meant to be a light-hearted experience. 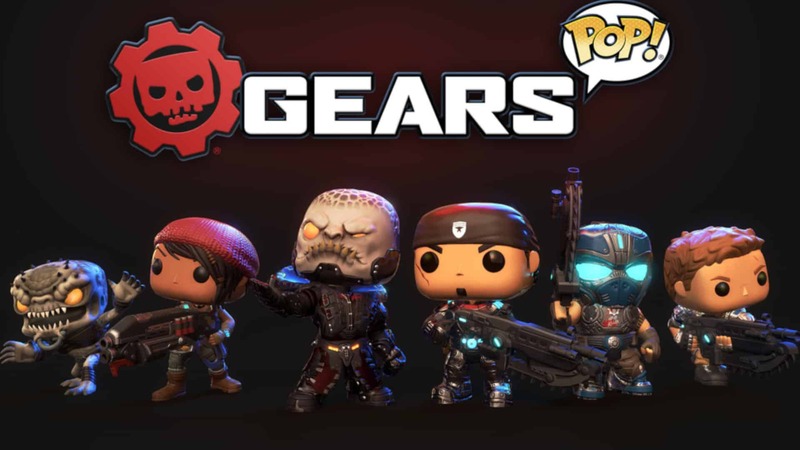 I wonder if owning Gears of War Funko Pop figurines will net you with special abilities or items in the game, or if this is simply a marketing ploy to get people talking about the figurines? Whatever it is, it is working. Gears Pop! is coming to the Google Play Store and Apple Appstore in 2019. It is the first time since the franchise debut in 2006 that Gears of War will be branching to other systems other than Microsoft’s own. Developers, The Coalition, also announced Gears 5, and Gears Tactics during E3 2018. 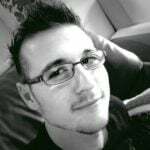 Cape Town’s Electronic Gaming Expo (EGE) is back!